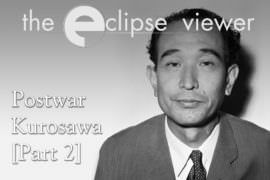 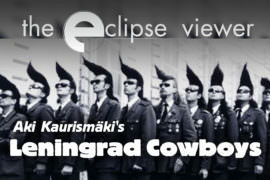 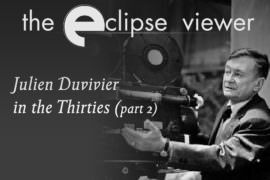 This podcast focuses on Criterion’s Eclipse Series of DVDs. 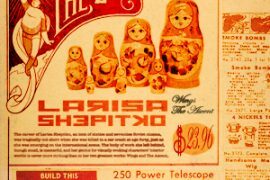 Hosts David Blakeslee and Trevor Berrett give an overview of each box and offer their perspectives on the unique treasures they find inside. 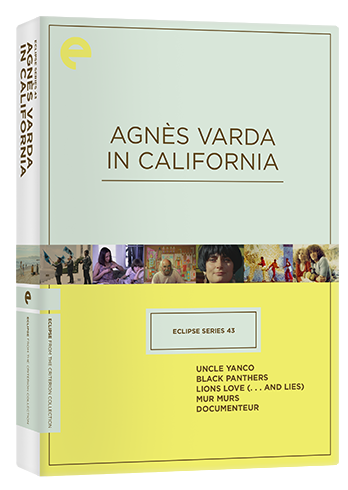 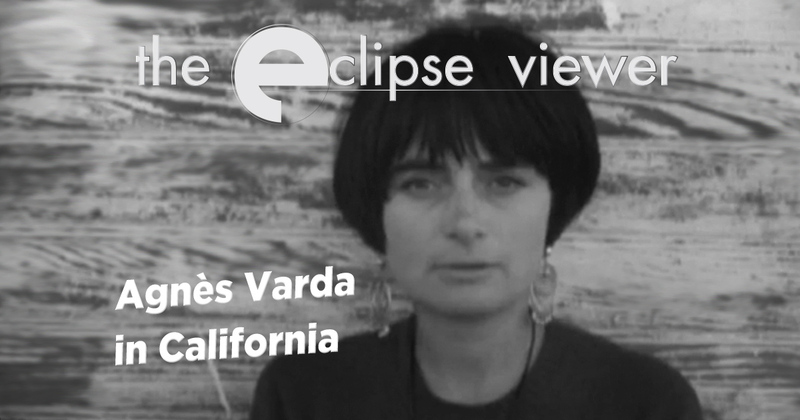 In this episode, David and Trevor discuss Eclipse Series 43: Agnès Varda in California. 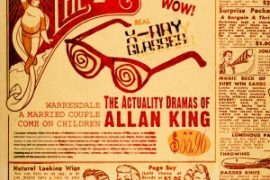 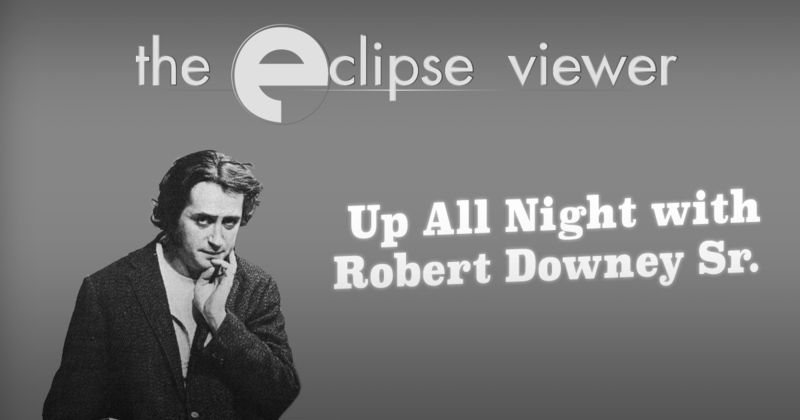 The Eclipse Viewer – Episode 27- Up All Night with Robert Downey Sr.